Redhead is a coastal suburb in Newcastle and our home is just minutes from the beach. 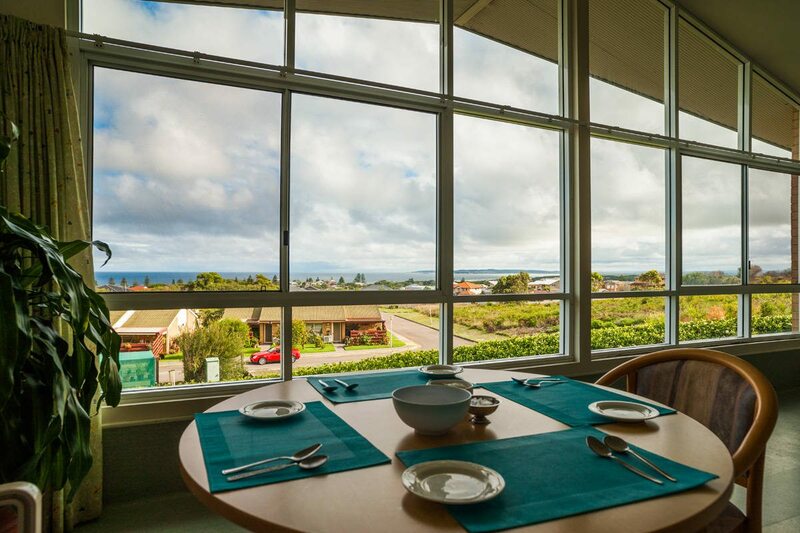 Our care home sits it beautiful gardens and enjoys panoramic views of the coastline and surrounding native bush. 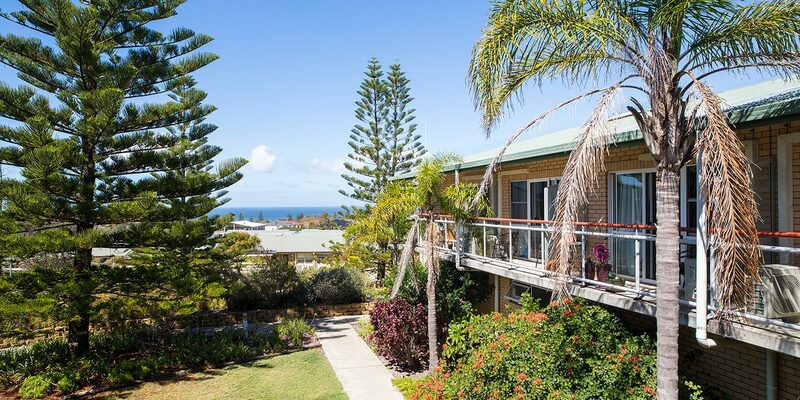 We offer 60 private and companion rooms, many with ensuite bathrooms and garden or sea views. 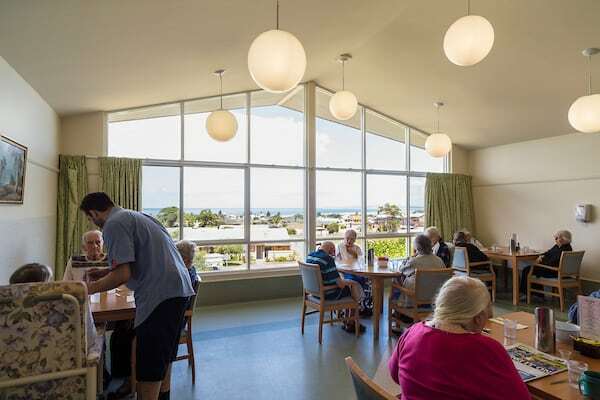 Our residential care home at Redhead offers a range of residential care services for older people, from residential and respite care, to specialist care and support. 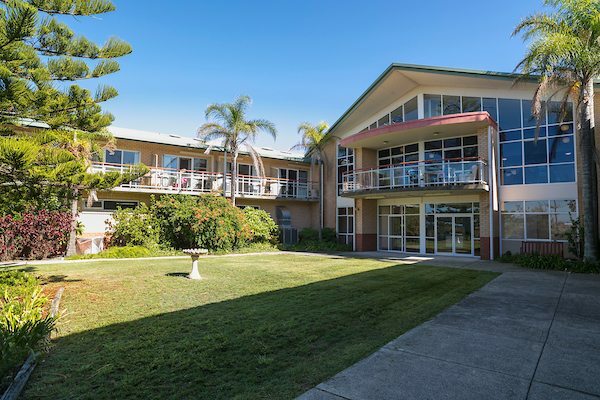 A vibrant aged care community offering great wellbeing, lifestyle and creative ageing programs, Whiddon Redhead is your home away from home. Whiddon Redhead is growing! Our home is increasing in size over the next 2 years to care for a greater number of people. Take a look at construction progress on our new home here.